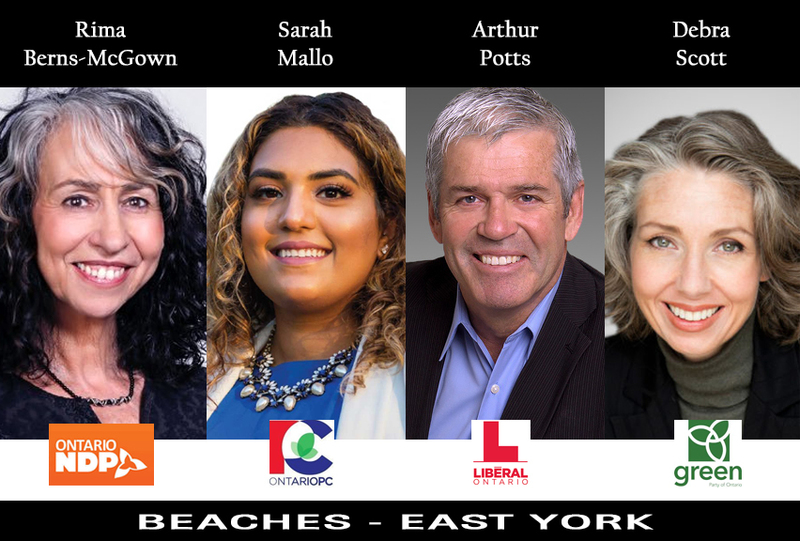 Beach Metro News and Community Centre 55 will host an all-candidates meeting for those running in the upcoming provincial election for Beaches–East York and we will be streaming it live on our Facebook page which can be found here. The meeting will take place on Thursday, May 10, at St. John’s Norway Anglican Church, 470 Woodbine Ave., at 7 p.m. Candidates will be given the opportunity to make statements but written questions from the audience will also be accepted. If you have a question for the candidates, you can submit it at the start of the evening, or you may send it in advance to editor@beachmetro.com.